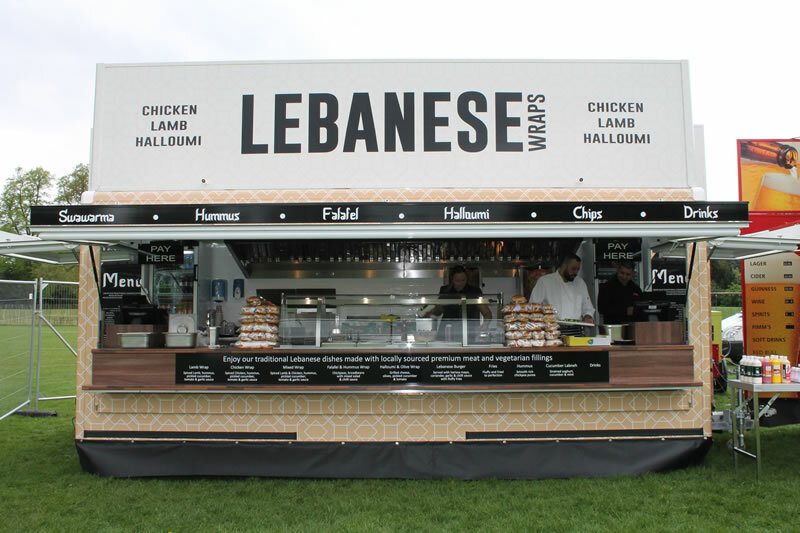 2015 saw the launch of our new Lebanese Wraps offering. 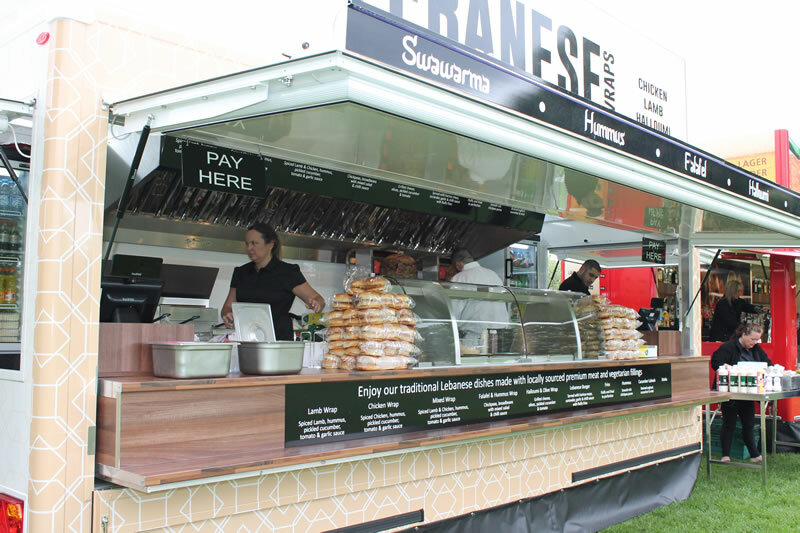 After many years of toying with the idea, experimenting and lots of saving up, an order was placed for a brand new trailer. 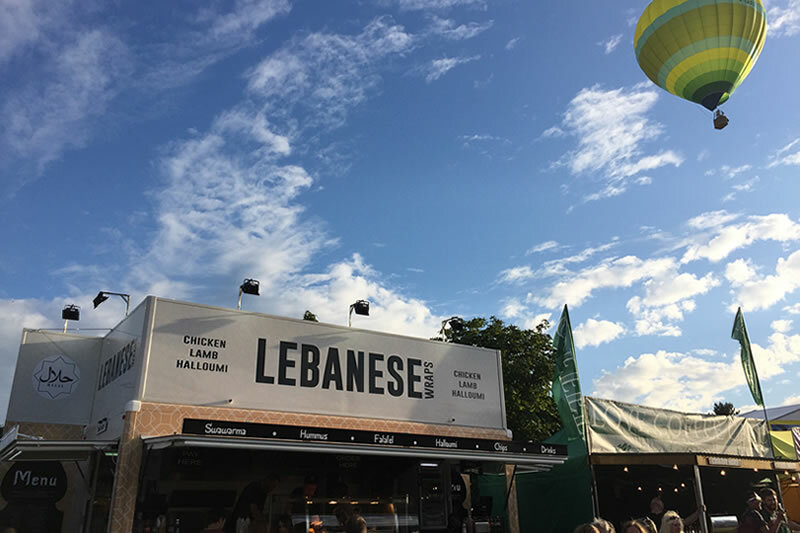 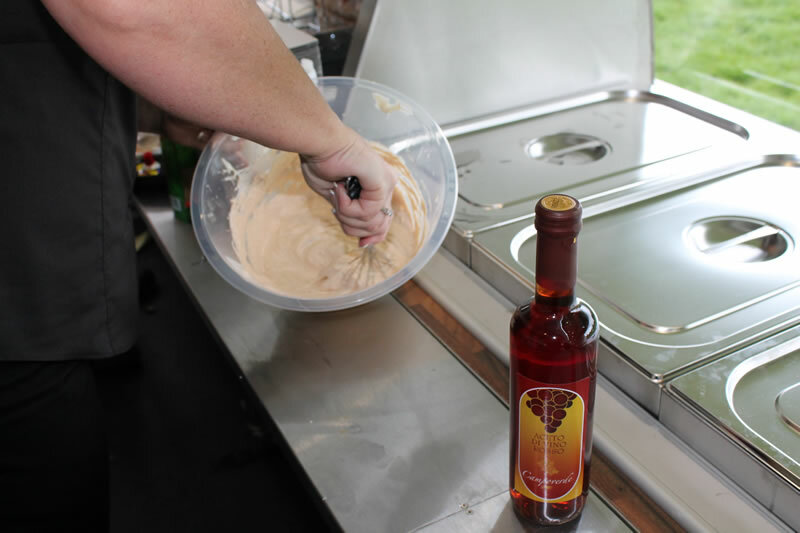 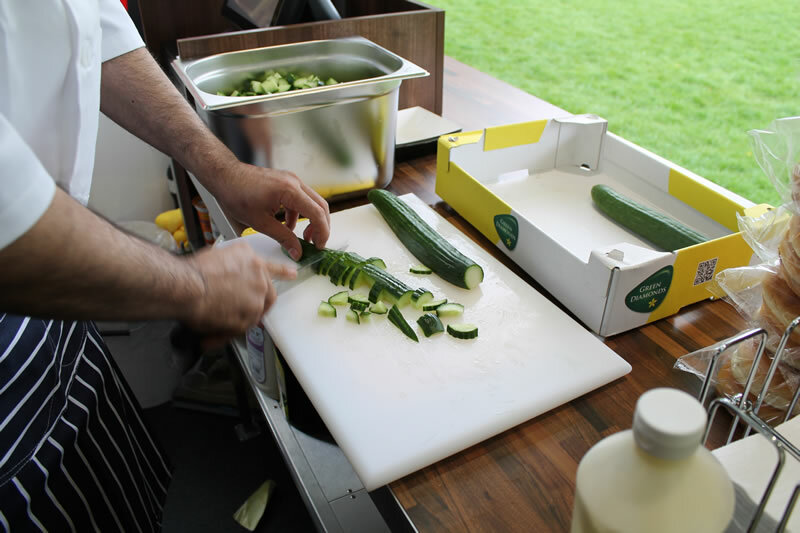 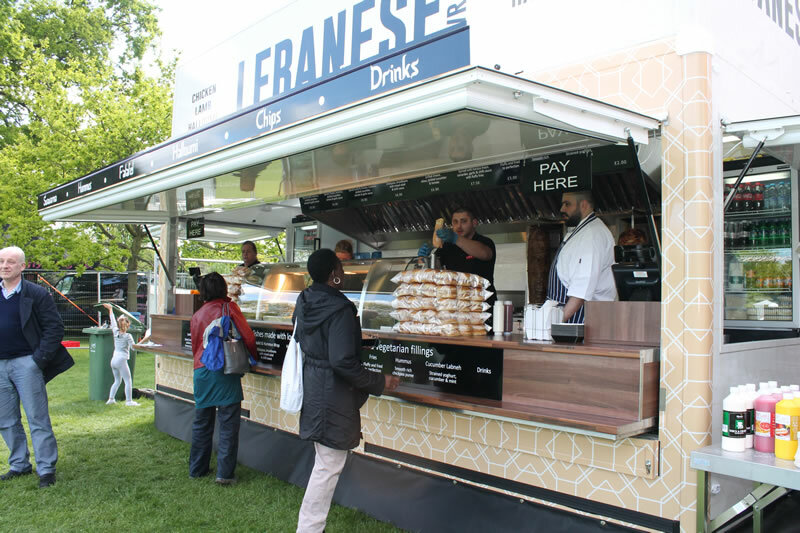 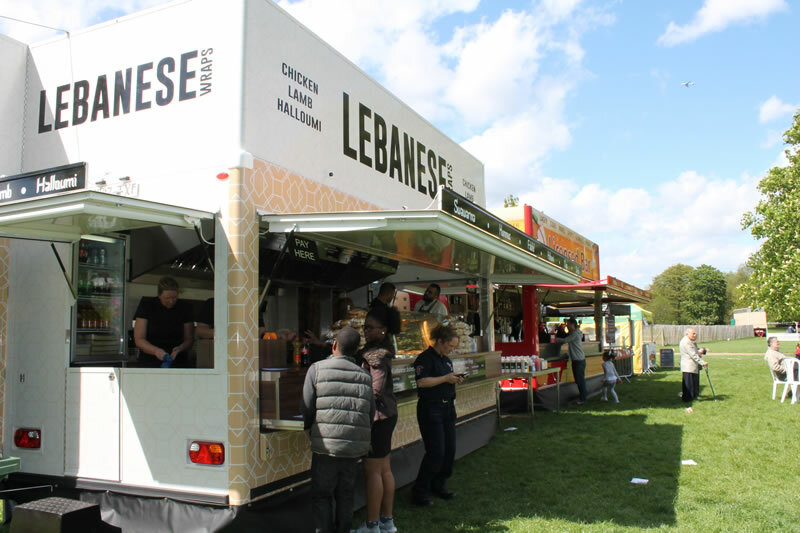 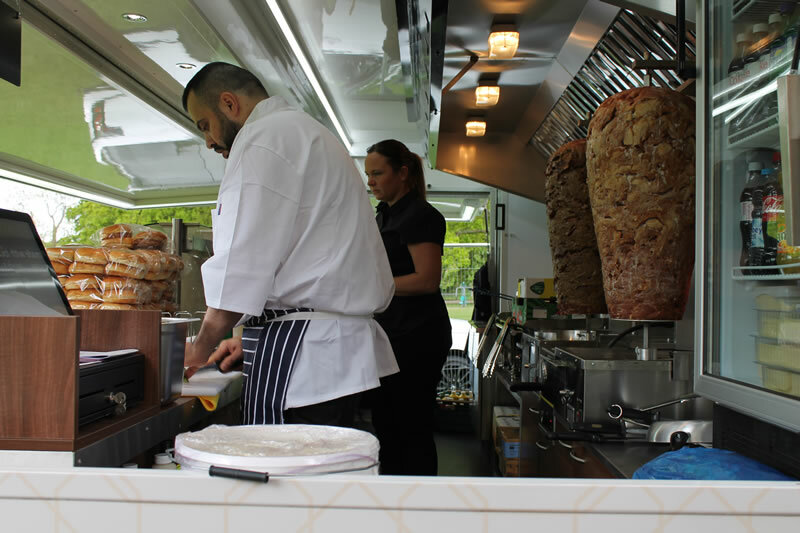 Offering Chicken and Lamb Shawarma wraps, as well as vegetarian options of Halloumi and Falafel wraps, the trailer has been received very warmly at the events it has attended. 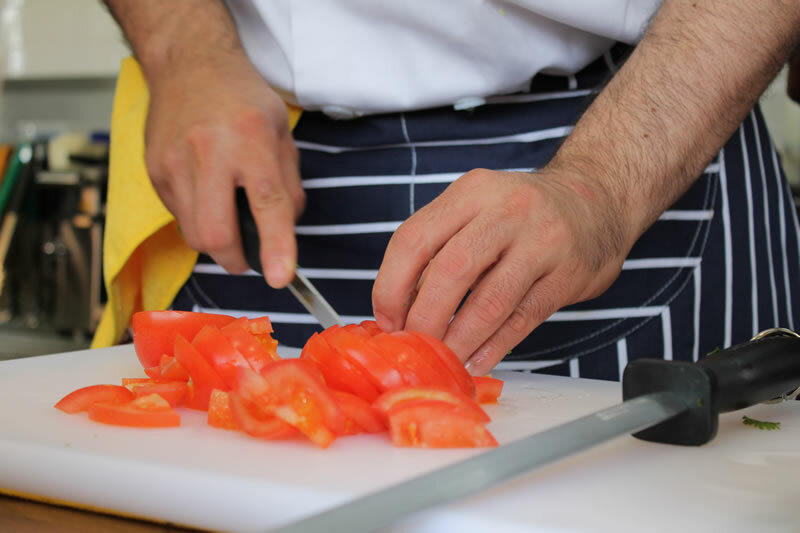 The meat we use is specially prepared for us by our supplier to suit our precise requirements. 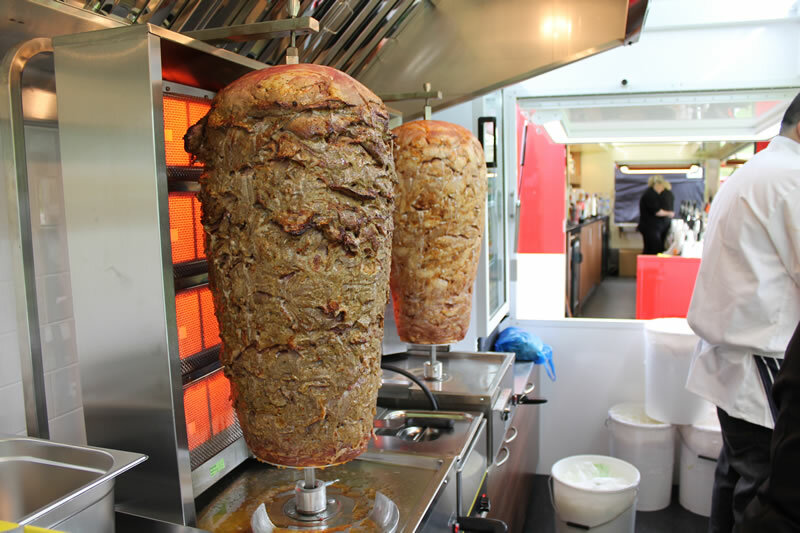 We roast the meat on an upright spit and cut into shavings, it is accompanied by a choice of vegetables and condiments before being wrapped and served to the customer.